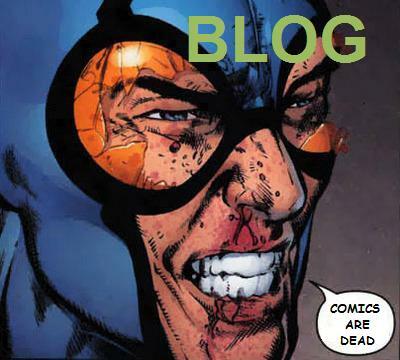 We declare that comics are dead in order to ignite a passion for the greatest entertainment medium in all of creation. We don't just sell comics, we love comics. 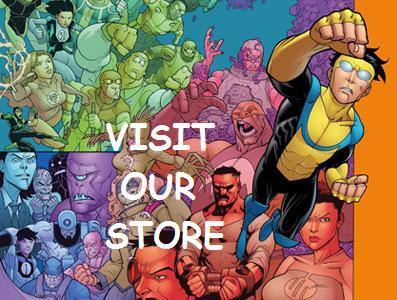 COMICSAREDEAD.COM offers opinions and commentary on the latest comic book and movie news in addition to providing an outlet to purchase comic books, DVD's, Anime and/or other items of interest for the lowest prices on the net because we encourage your offer.